"Tenants' Rights, Affordable Housing, Rent Control ... Long Live Tenants Rights!" said tenants will probably "never recover" from this setback. 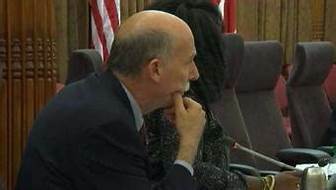 There was a massive cave-in on April 9, 2019 at the D.C. Council. However, assisted by legions of developers, contractors, builders and excavators in attendance, the Council emerged largely intact to vote overwhelmingly for their '"rescuers." The only injuries sustained were to the approximately 450.000 residents who live in rental housing in the District, otherwise known as tenants. In fact, since the council vote was so shored up by this huge phalanx of powerhouse lobbyists, the only thing that collapsed into that gaping hole was a very large chunk of D.C. tenant rights. 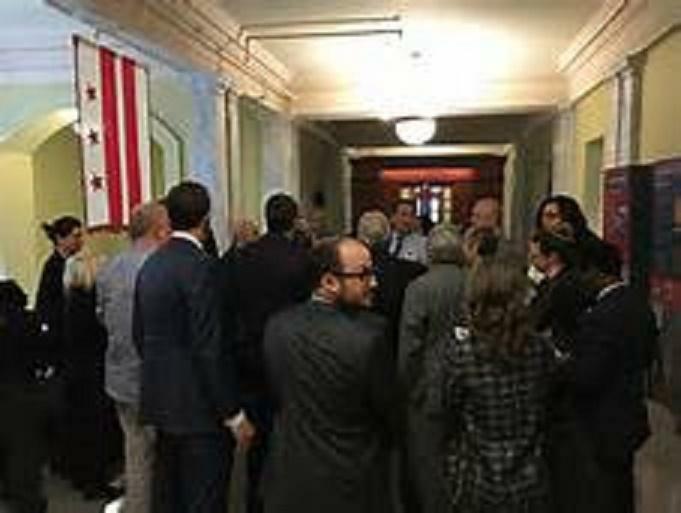 The DC Council was filled to capacity with realtors and Lobbyists (observers noted that the Council, seeing the implications of obvious undue influence, sought to delay the vote until the chamber emptied, but the realtors stubbornly remained, making it look like what it was). The council action was a profound wake-up call to the two-thirds of this city who live in rental housing, a.k.a. "tenants." It is time for all of us to get off our apathy and protest this vote loud and clear. Remember, this is an election year. The council voted three times to eliminate this key tenant TOPA right and protection in a city of tenants. We are making a list and checking it thrice. It is a clarion call to those living in rental housing, and all all our allied organizations, tenant and otherwise, to organize, organize, organize and vote. Kudos to the Latino Economic Development Corporation (LEDC) and organizer Rob Wohl, who led a tenant delegation to lobby the Council on April 9th, which was strongly supported by TENAC and many other tenant organizations. 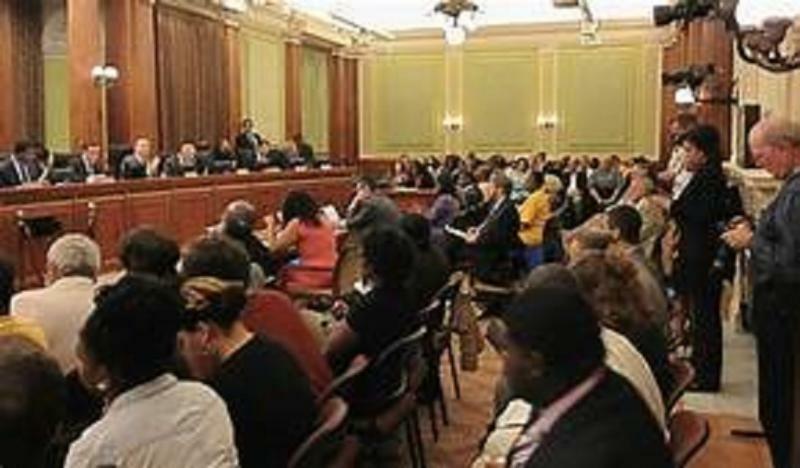 The 2018 TENAC Candidates Forum - May 2nd at Sumner School, 17th and M Streets, NW from 6:30 to 9 PM is a key opportunity to protest the TOPA vote, and lobby mightily for pending crucial rent control bills, including elimination of another colossal giveaway, the 2% annual rent increase add-on. If ever there were a need to attend and hear your voice, this is it. We urge you to come and invite your neighbors to do likewise. We also strongly support all the other tenant candidate forums, most notably LEDC, Empower DC and the Tenants' Rights Center, even as they support ours. * Kudos to the only two on the Council, Brianne Nadeau and Elissa Silverman, who managed to avoid the downdraft, steer clear of the avalanche, and vote on the side of the angels, i.e., against the TOPA exclusion.